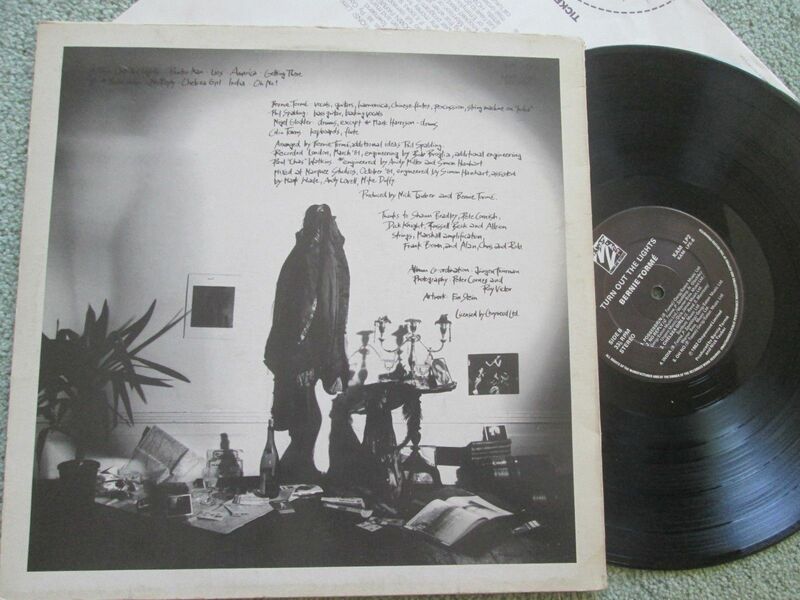 Home / Search by Media Type / 12 " / Bernie TORME: Turn Out the Lights LP Black vinyl album 1982. Hard Rock / N.W.O.B.H.M. Ian Gillan members + Saxon, Asia drummer. Check audio. 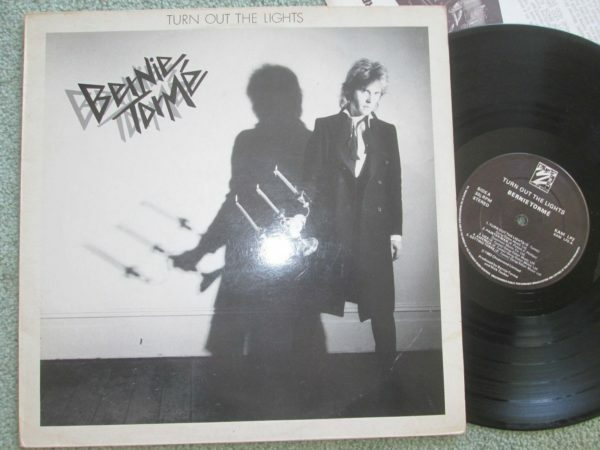 Bernie TORME: Turn Out the Lights LP Black vinyl album 1982. Hard Rock / N.W.O.B.H.M. Ian Gillan members + Saxon, Asia drummer. Check audio. This man was amazing. He only had two days to pretty much get the whole set complete, he did a great job. He added his own licks to Flying High again, and Mr. Crowley, the recording sounds incredible. He deserves tons of credit ! Bernie Torme played seven shows with Ozzy Osbourne over a 10-day stint with the band, then left, to be regarded as a sell-out / cash-grabber. The opposite is true of this amazing Irish guitarist, who considers this LP as one of his favourites. Oh YES!!! 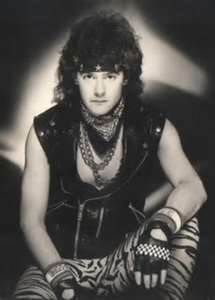 Nigel Glockler: is an English drummer for the NWOBHM band, Saxon. His first professional musical experience was the UK band Krakatoa, followed by session work. He joined Toyah Willcoxs band in late 1980. In 1981 Saxons drummer, Pete Gill, damaged one of his hands and Glockler, an old friend of Saxons manager (who played bass in Krakatoa) replaced him. He left the band in Spring of 1987 to join GTR, a supergroup project. He returned to the Saxon fold in late 1988. 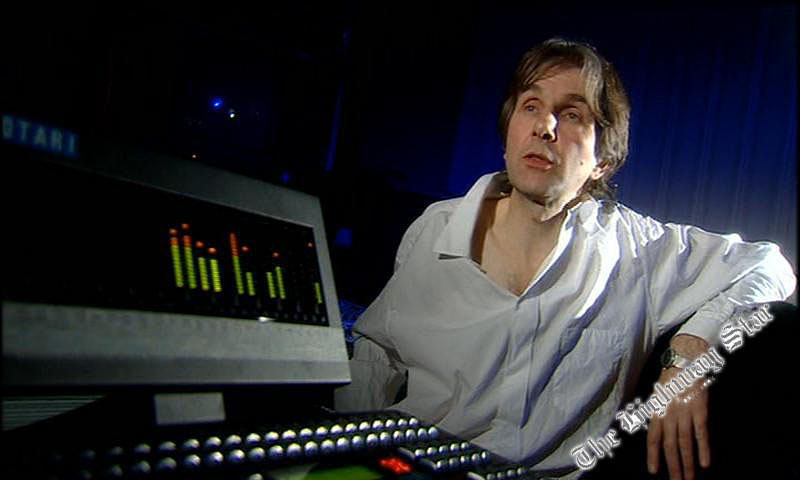 In 1998 after tearing muscles in the neck and shoulder doctors advised him against playing drums and was substituted by German drummer Fritz Randow but he continued to write material with the band for subsequent albums. In 2001 he recorded a solo album with Saxon guitarist Doug Scarratt, Mad Men and English Dogs. After Jörg Michael left Saxon in order to rejoin Stratovarius, Glockler was welcomed back to Saxon in 2005. Bernie TORME: Turn Out the Lights LP Black vinyl album 1982 Metronome Records. Hard Rock / N.W.O.B.H.M. Ian Gillan members + Saxon, Asia drummer. Check audio. Bernie TORME: Turn Out the Lights LP White vinyl album 1982. Hard Rock / N.W.O.B.H.M. Ian Gillan members + Saxon, Asia drummer. Check audio. BERNIE TORME: Live LP 1984. early Iron Maiden and McCoy drummer Ron “Rebel” Matthews. SKU: YP-BTBV Categories: Hard Rock, NWOBHM, Rock, 12 "